NEPBA at Meet and Greet with Lt. 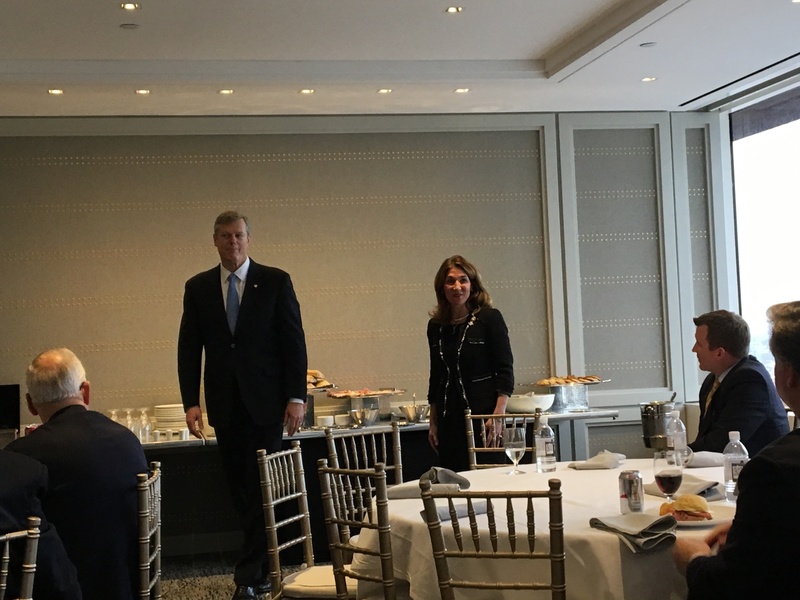 Governor – New England Police Benevolent Association, Inc.
During her talk, she was joined for a short time by Governor Baker who happened to be in the building for another event. The small size of this invitation event, gave us a chance to have some good one on one time with the Lt. Governor. 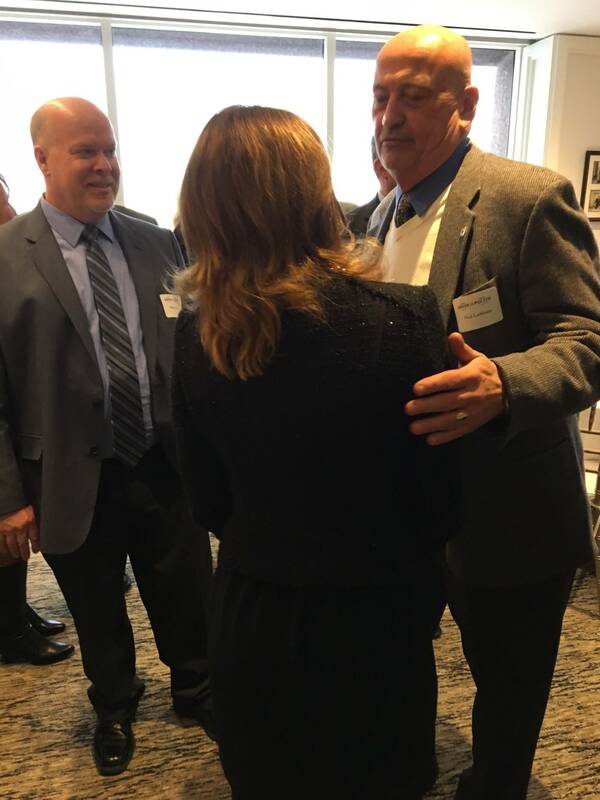 She said she spoke to the Governor about our recent meeting with him and was up to speed on NEPBA’s Legislative Agenda for this session. The Lt. Governor thanked President Dewey for the DOC Captains Union’s willingness to work with the Administration through some difficult budgeting issues. President Dewey expressed his pleasure with the recent new lines of Communications between his Union Members and the DOC Administration. The Lt. Governor again thanked the NEPBA membership for their continued support.